A cute little girl is sitting in big armchair near the window playing something on tablet. 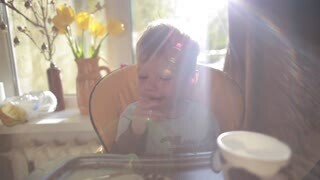 Cute little boy with open-mouthed sitting in the car chair near the window. 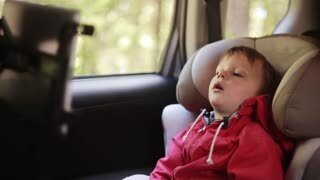 Tired child in the car. Cute little boy at doctor s office and waiting. 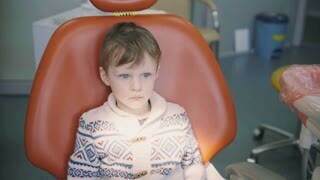 Male looking around sitting in dentist chair before dental check-up. 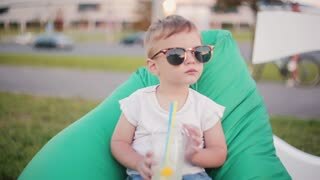 Cute adorable newborn baby boy sitting in swing.